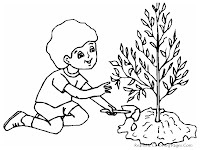 Earth Day celebrations day is a celebration day to remembering every people in the world about how important for us to save the earth from destruction's. 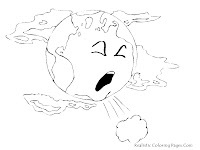 Earth, the place where we lives need big attentions, earth is dying by global warming. 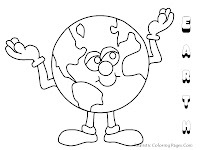 Every day in the other place natural disaster was happen, floods, droughts, forest fires, hurricanes, landslides and other natural disasters continue to occur because of human neglect the earth. 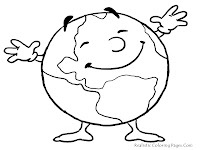 Humans exploit the earth with so blindly, it's make disasters eventually happen. 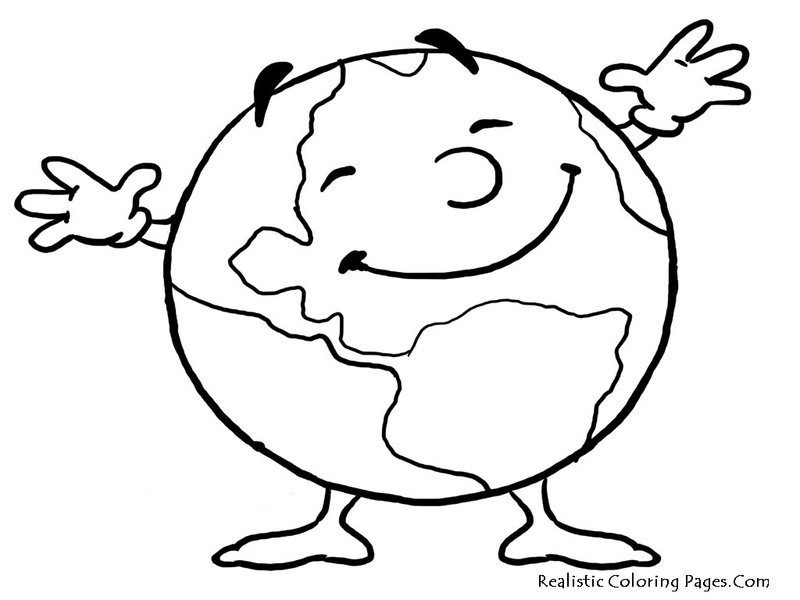 Save our earth !. 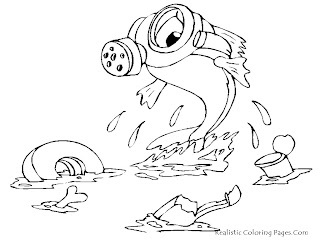 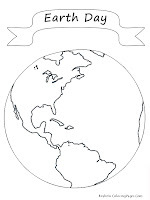 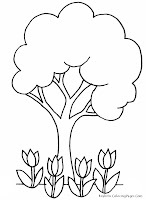 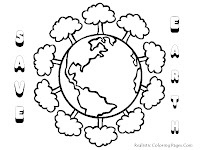 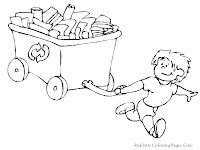 Download all the Earth Day coloring pages in this page to remembering our kids about how important to keep the earth green.